As Australia’s Self-Worth expert, Debbie has graced the stage with many leaders in their field. 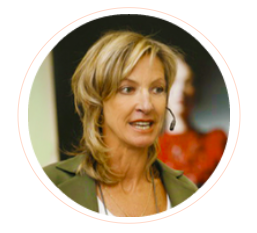 From wellness events to corporate workshops, Debbie is a passionate motivational speaker sharing practical guidance that inspires, educates and empowers women to elevate to a whole new level and discover their true path by listening to their own inner compass…. joy.